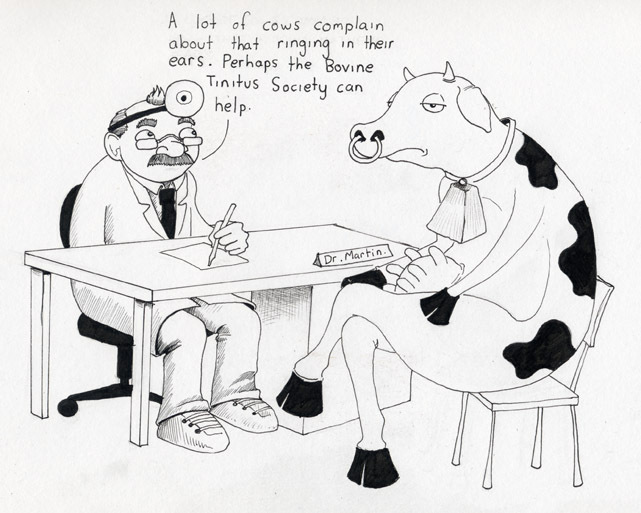 Yes, curmudeonly humor fans, the book is available! 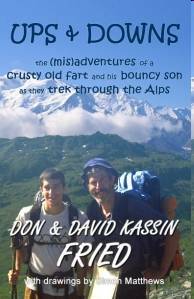 Ups & Downs: the (Mis)Adventures of a Crusty Old Fart and His Bouncy Son as They Trek Through the Alps, by Don and David Fried, became available for sale yesterday on Amazon.com. Lots of maps, photos and funny cartoons. If you haven’t already done so, I hope you’ll take a look at the description on this website or Ups & Down’s own website. And maybe even consider buying the book. If you do, please let me know what you think. 1 Response to "The book is available! (I’m so excited.)" I wish you the very best luck and I’ll be sure to check it out. I’ll let you know. Aren’t you proud of yourself?? This is such an accomplishment.